I just got back from my very short trip in Chicago and am happy to have brought back a few amazing recipes from chef Gale Gand to share with you all. 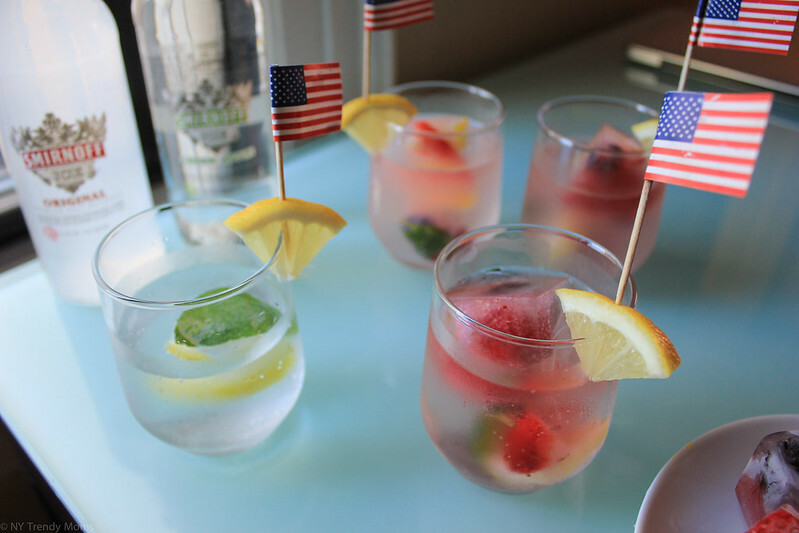 Today I wanted to share a few fun and entertaining ideas to help you on your next celebration. After all Labor Day is only a few days away. Given the fact that my schedule has gone from 0-60 in the last few months, I have less time to prepare things or plan ahead so these recipes are perfect for busy individuals like myself. 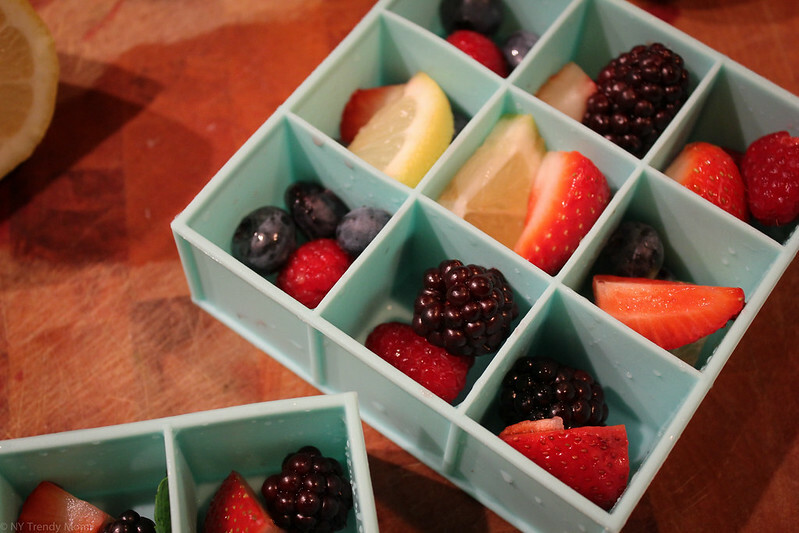 These ideas are easy, delicious and did I mention they're... EASY!! 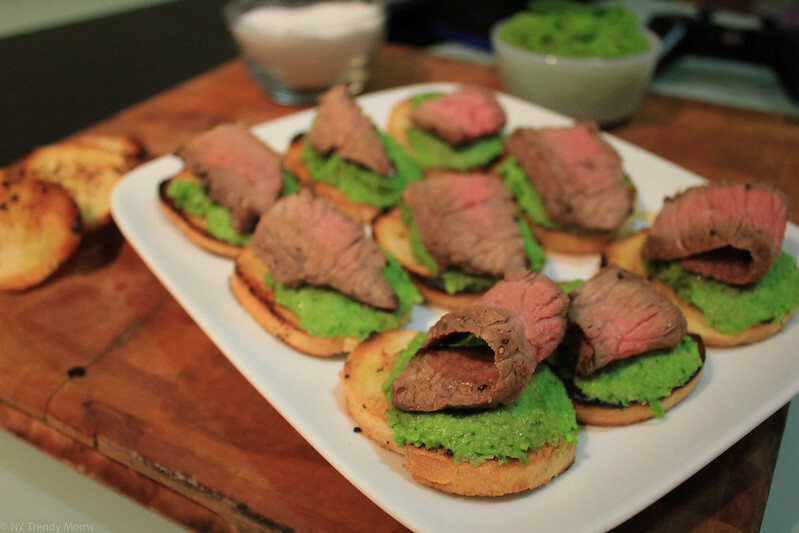 The first recipe is a delicious appetizer, Pea + Garlic dip served with thinly sliced London broil served on a crostini. This is the perfect little 'meal' for a girls night in while the kids are at grannies or to simply serve as a starter in your next family gathering. 1. 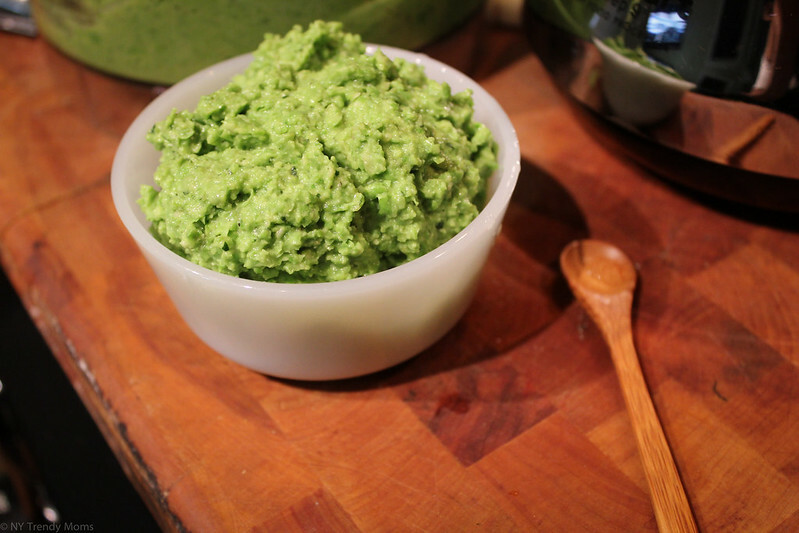 In a food processor combine all ingredients and pulse for 15 seconds. 2. Scrape the sides with a spoonula and pulse for another 5 seconds. 3. 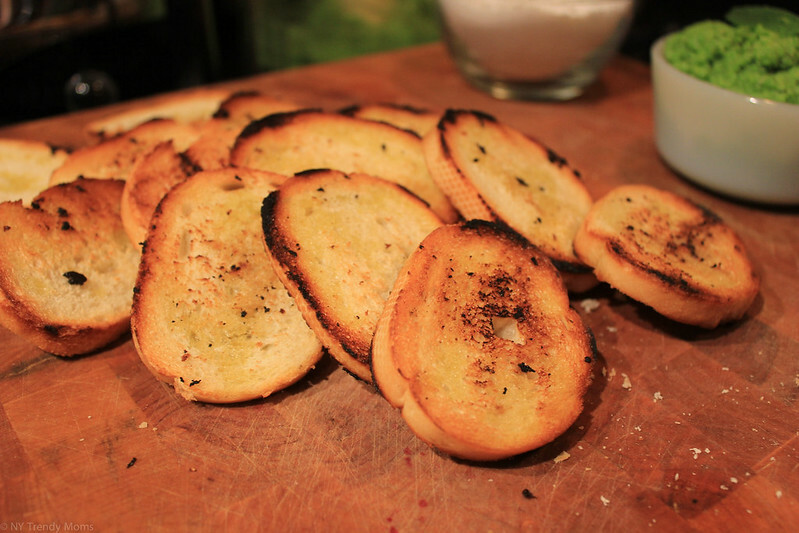 Smear on crostini and sprinkle each one with kosher salt. 1. Add 1 tbsp oil to a cast iron skillet (on medium heat). 2. 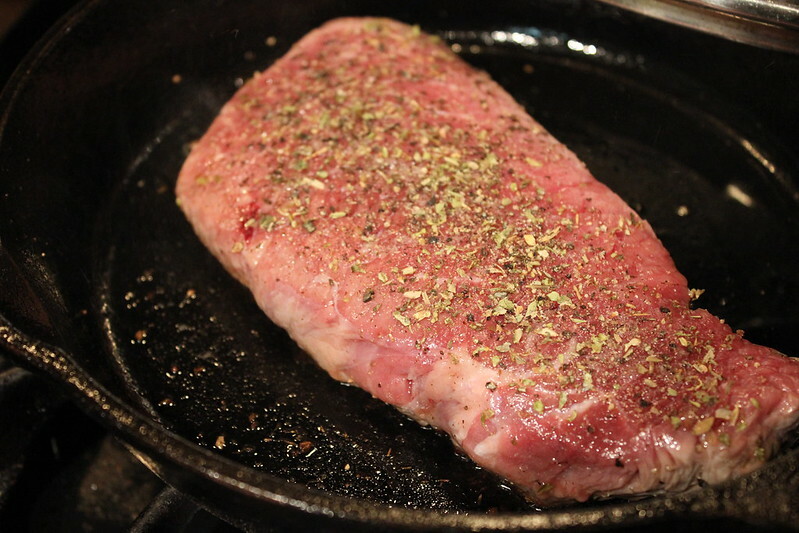 Add oregano, salt and pepper on both sides of the meat. 3. Cook for 4 minutes on each side. 4. Remove from heat and let cool for 2 minutes (covered with aluminum foil). 3. 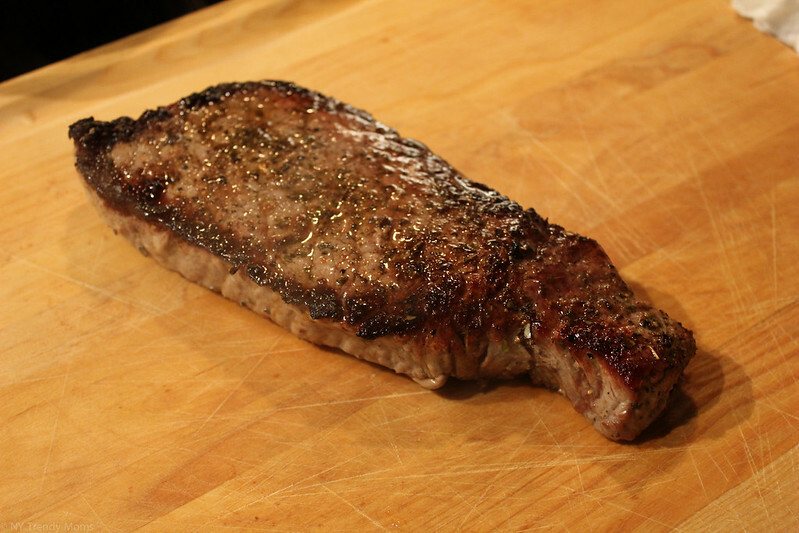 Cut thin slices against the grain and serve. 1. 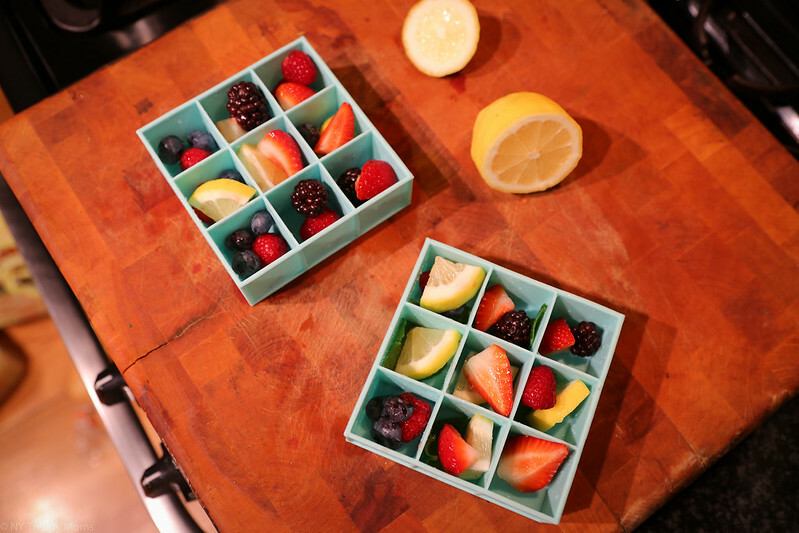 Cut strawberries and lemon slices in quarters. 2. 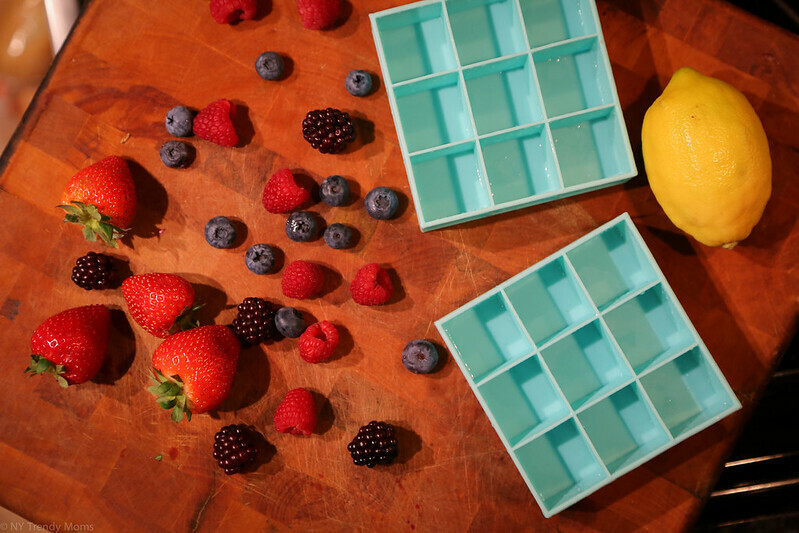 Add all fruits into the ice trays. 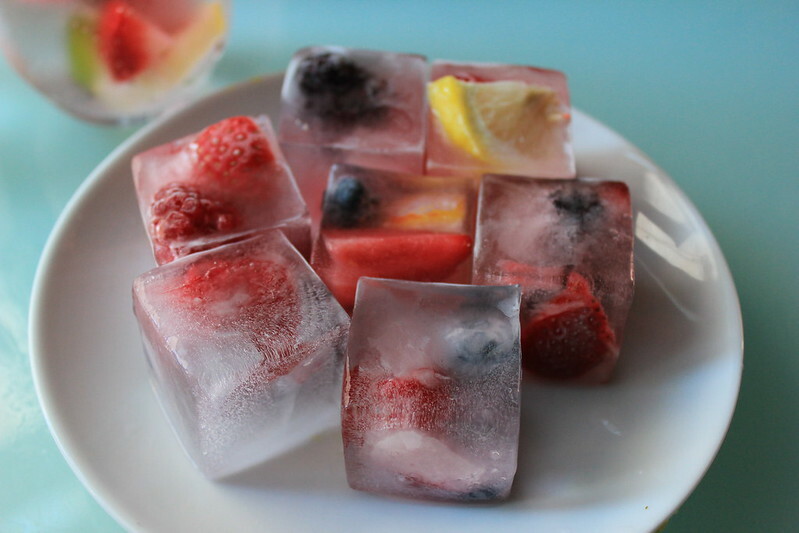 Fill with lemon water and freeze for 4 hours. 3. 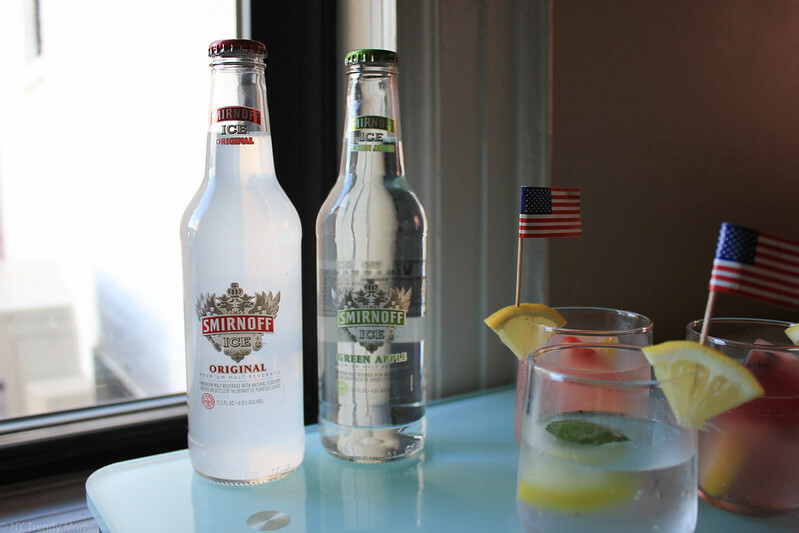 Serve Smirnoff Ice with one or two cubes and enjoy! 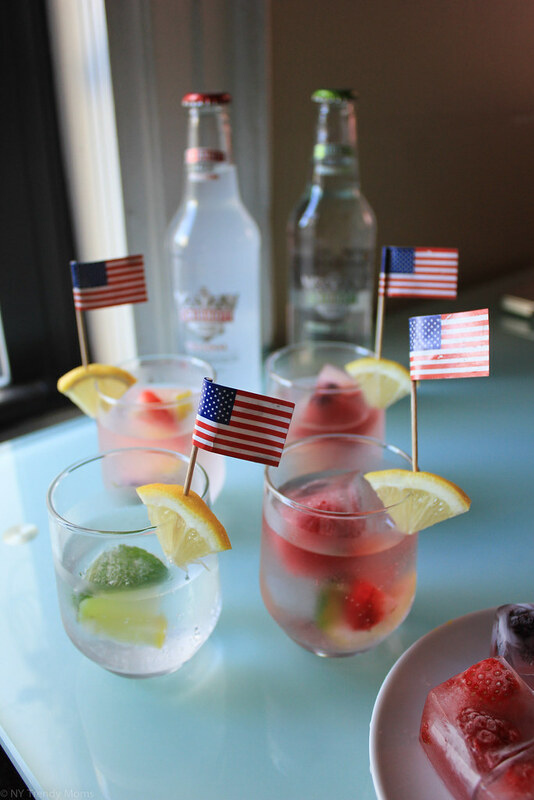 I hope you liked these ideas/recipes and use them in your next party!